The Board of Directors of Amal represents an optimum mix of knowledge and experience. Brief résumé: Sunil Lalbhai is the Chairman of the Board of the Company since August 2010 and member of Nomination and Remuneration Committee. Mr Lalbhai is presently Chairman and Managing Director of Atul Ltd as well. Mr Lalbhai is a Member of the Governing Council of Shree Vallabh Shikshan Ashram and a Trustee on the Board of BAIF Development Research Foundation (BAIF). He is the Chairman of the Finance Committee and HR Committee of BAIF. He is the Chairman of DHRUVA and GRISERV, two trusts promoted by BAIF. He is a Trustee or a Member of some of the other social institutions established by the Lalbhai Group. Mr Lalbhai holds a post graduate degree in Chemistry from the University of Massachusetts and a post graduate degree in Economic Policy and Planning from Northeastern University. Brief résumé: Gopi Kannan Thirukonda is a Non-executive Director since 2010. Mr Thirukonda is a member of the Board, Stakeholders Relationship Committee and Corporate Social Responsibility Committee of the Board. Mr Thirukonda is working in Atul Ltd as a Whole-time Director and CFO. Mr Thirukonda is a FCA, FCMA, FCS and holds a post graduate Diploma in Management. Brief résumé: Rajeev Kumar is Managing Director of the Company since March 2017. 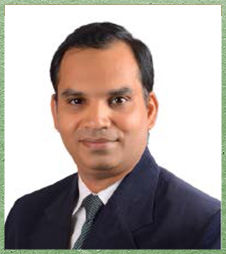 Mr Kumar is a member of the Board and Corporate Social Responsibility Committee of the Board. 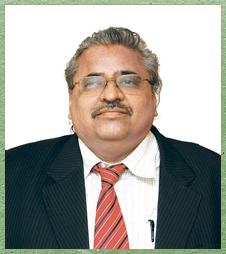 Mr Kumar is working in Atul Ltd as President – Bulk Chemicals and Intermediates Business. Mr Kumar holds a graduate degree in Pulp and Paper Technology from IIT, Roorkee and also holds a post graduate degree in Marketing Management from IGNOU. Brief résumé: Mahalakshmi Subramanian is the Chairperson of Audit Committee and member of Board and Nomination and remuneration Committee of the Board since August 2014. 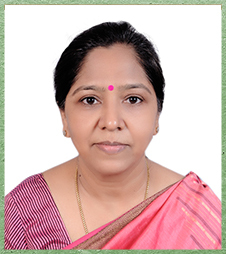 Ms Mahalakshmi has more than 2 decades of experience in project finance, credit risk management, financial and advisory and compliance and was earlier a Nominee Director on the Board of Sudarshan Chemical Industries Ltd.
Ms Mahalakshmi is a FCA and FRM. Brief résumé: Abhay Jadeja is a member of the Board and Chairman of Stakeholder Relationship Committee and Social Responsibility Committee of the Board since 2010. 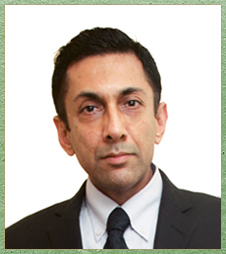 Mr Jadeja is a Partner of Crawford Bayley & Co., a firm of Solicitors and Advocates. His area of expertise involves litigation and advisory for a wide spectrum of legal laws. Mr Jadeja holds a graduate degree in Law from the University of Mumbai. Mr Jadeja is LLB from Mumbai University. Brief résumé: Sujal Shah is a member of the Board and Chairman of Nomination and Remuneration Committee and Independent Directors Committee of the Board since 2010. 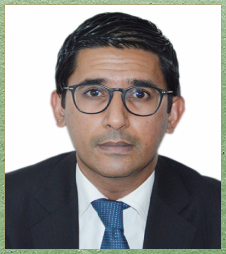 Mr Shah is a founder partner of SSPA & Co Chartered Accountants and heads the corporate consultancy services that are offered by the firm. 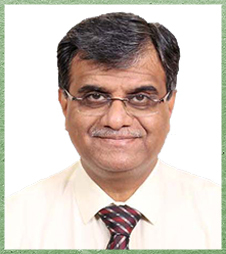 He is also a Fellow Member of Institute of Chartered Accountants of India. Mr Shah is a FCA.